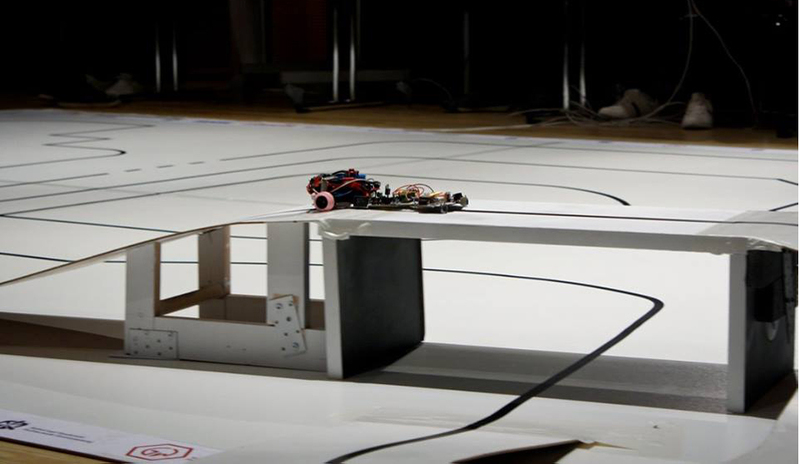 all robots were of own construction – they were designed and built by participants. 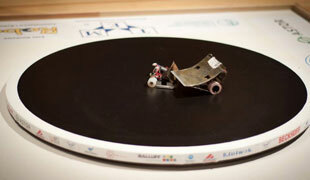 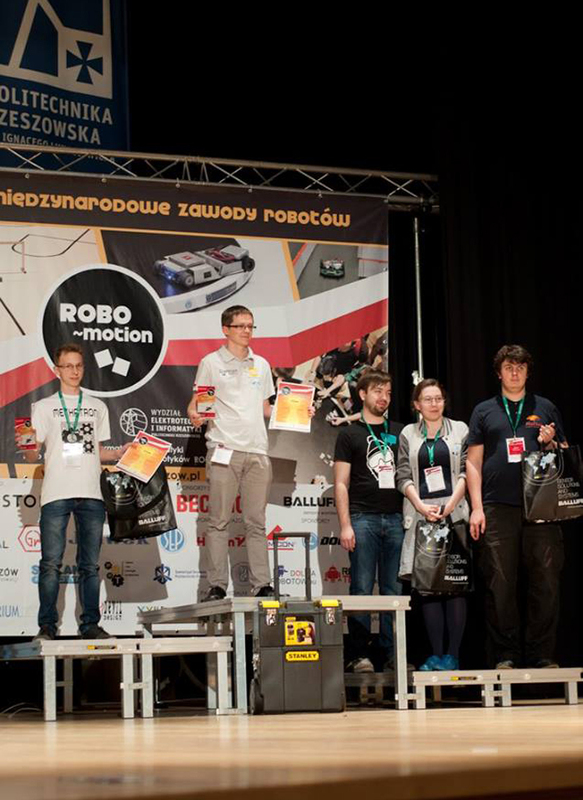 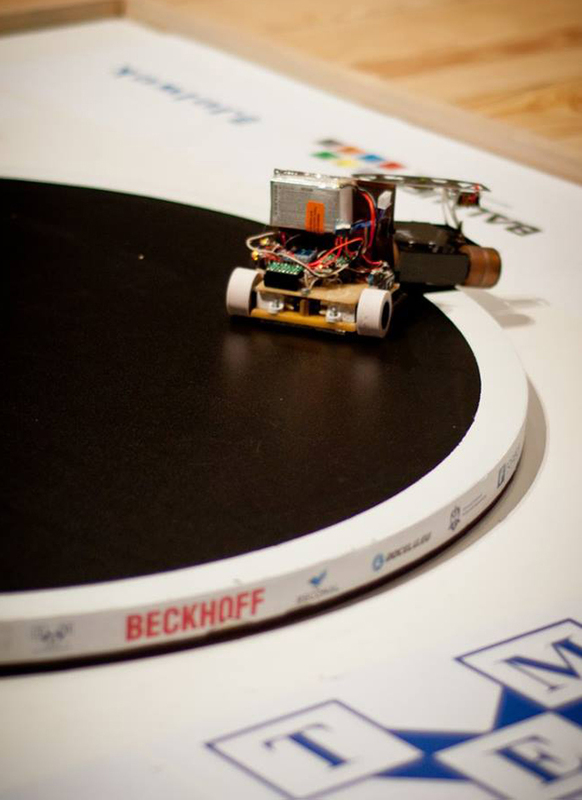 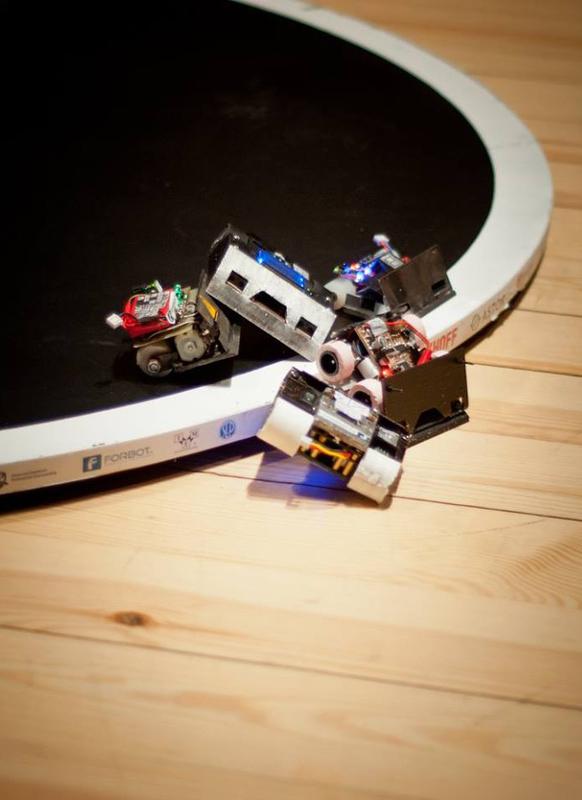 An exception was the LEGO Sumo competition, where robots were built from ready-made elements. 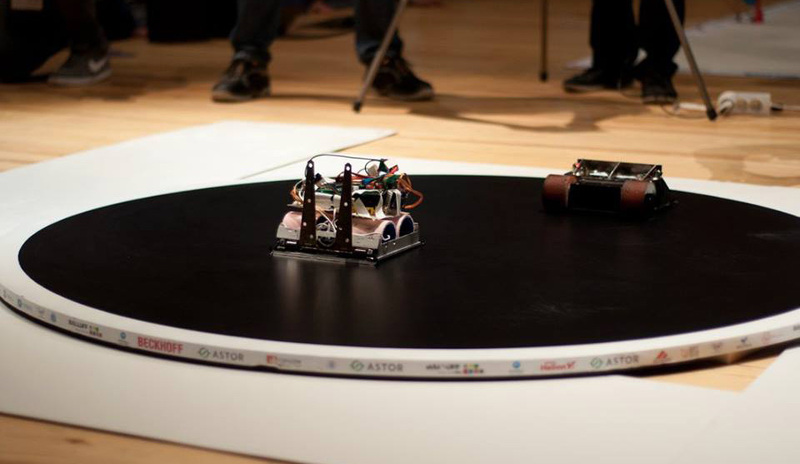 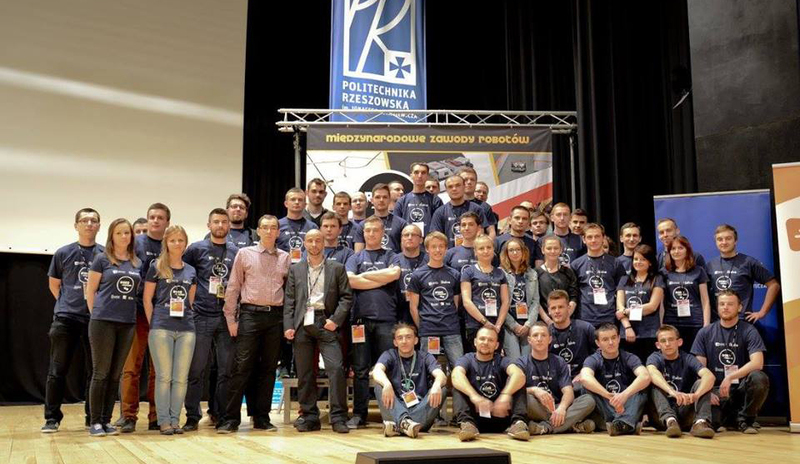 Most of the competitors were students, which were representing their universities.